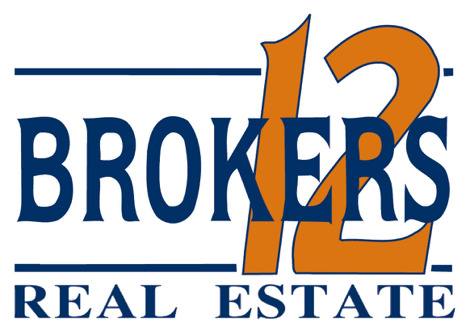 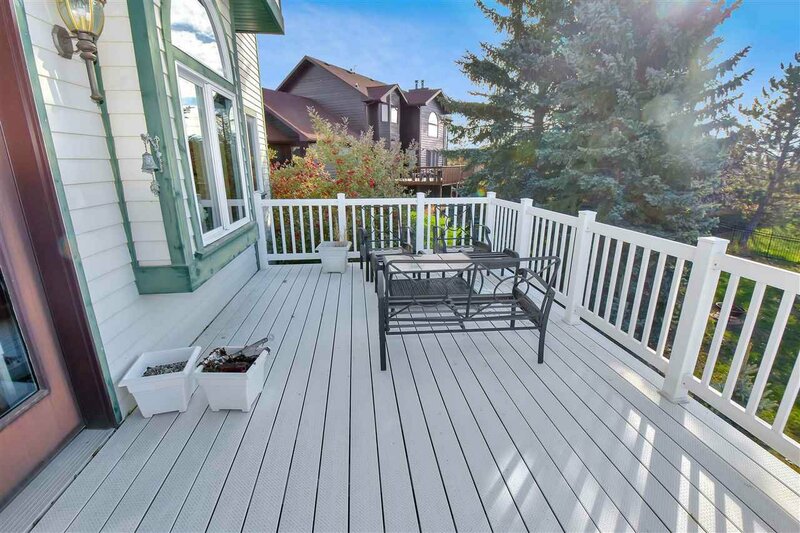 Are you searching for a special home in Minot that offers curb appeal, quality, character and style? 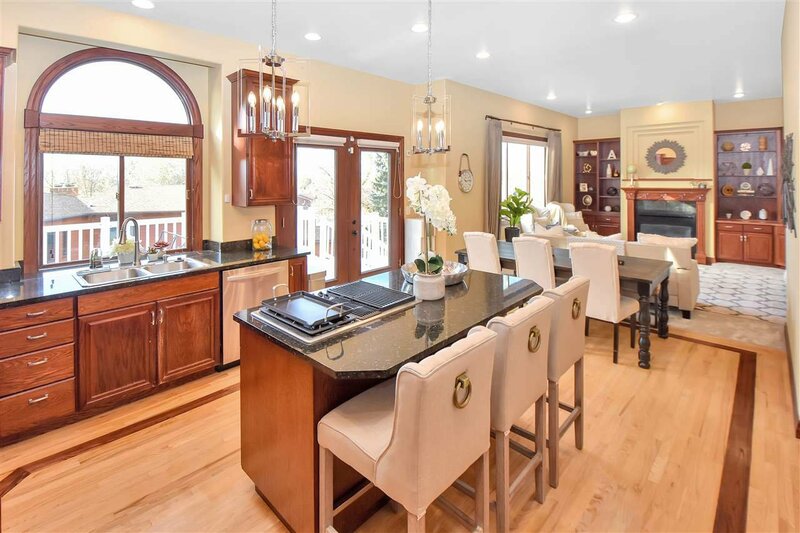 This custom home offers you all the above and doesn't fit the cookie cutter mold and design of most new construction homes today. 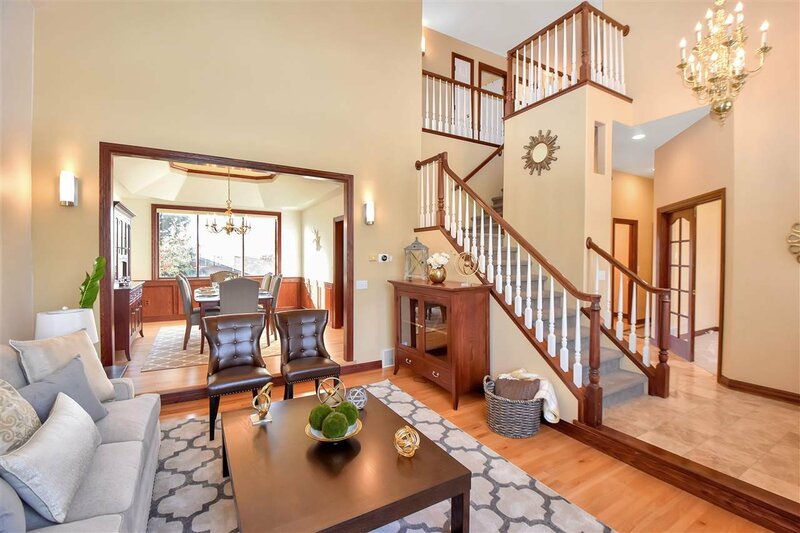 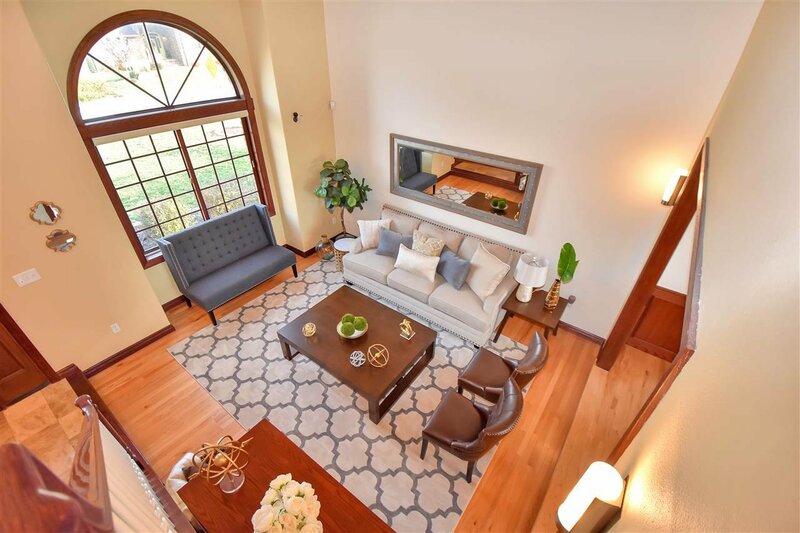 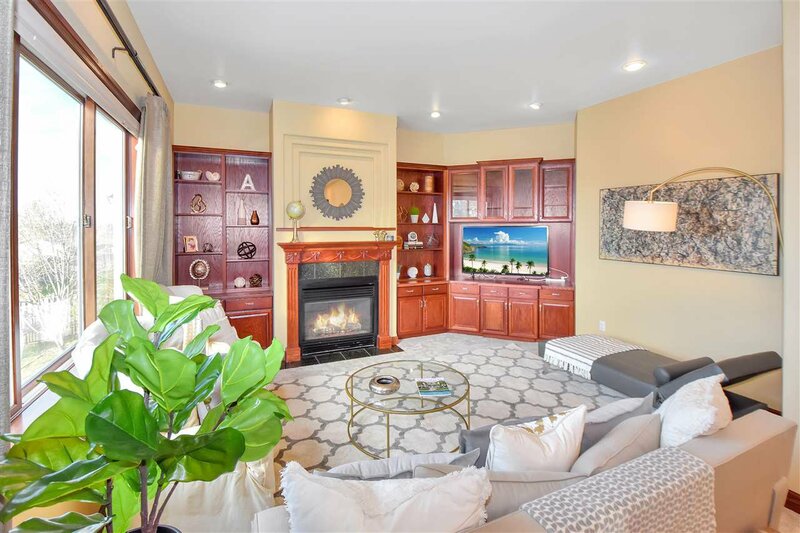 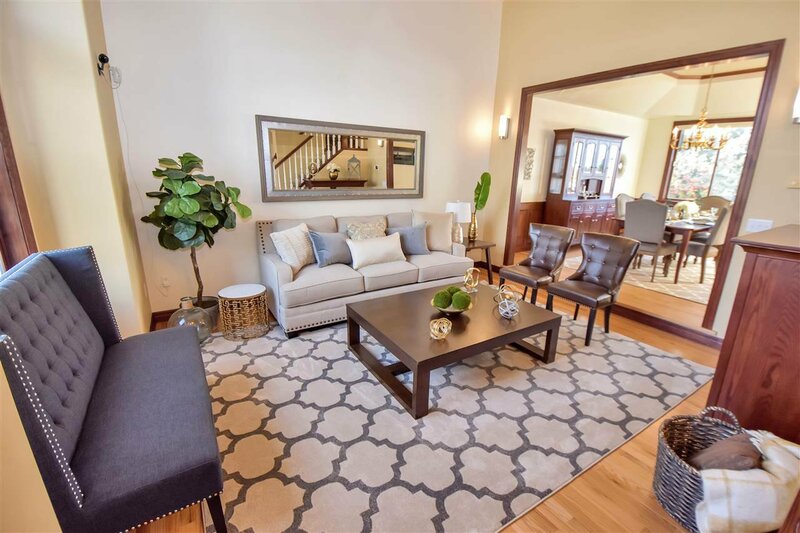 When you enter the front door of this home you will be taken back by the high ceilings and the abundant windows in the foyer and formal living room. 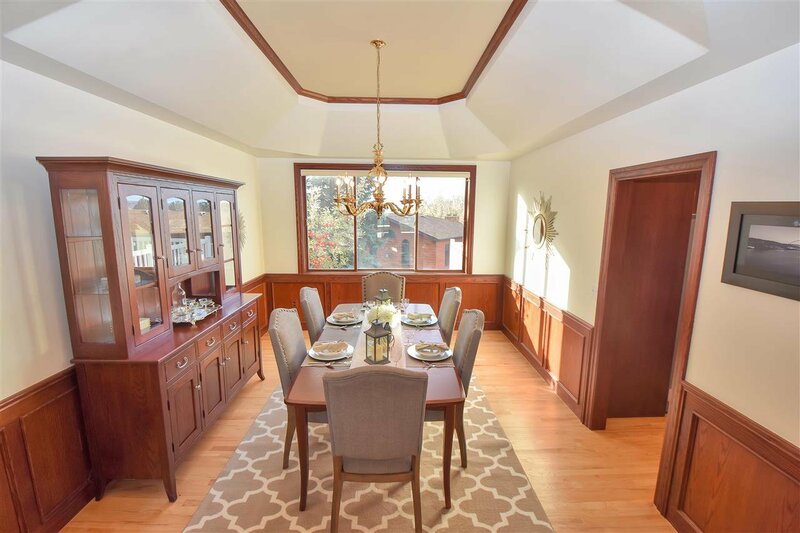 Just off the sunken formal living room is the formal dining room with a large picture window and a beautiful chandelier. 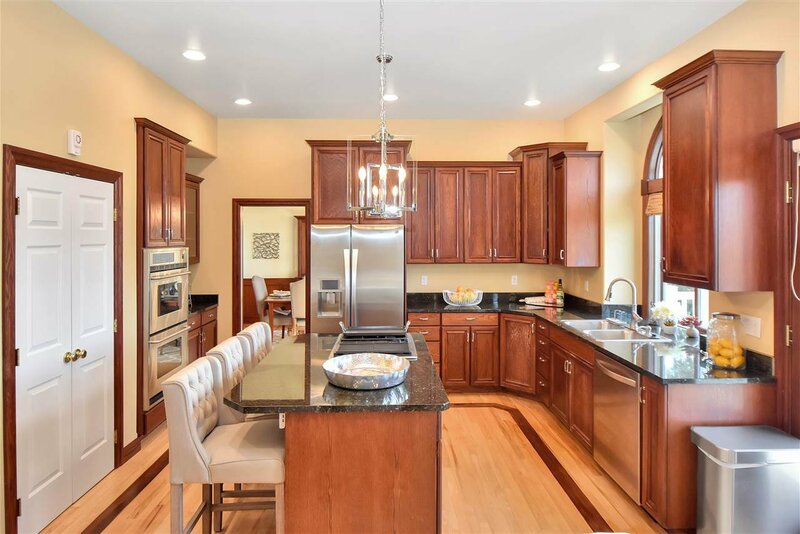 Off the dining room is the heart of the home, the kitchen. 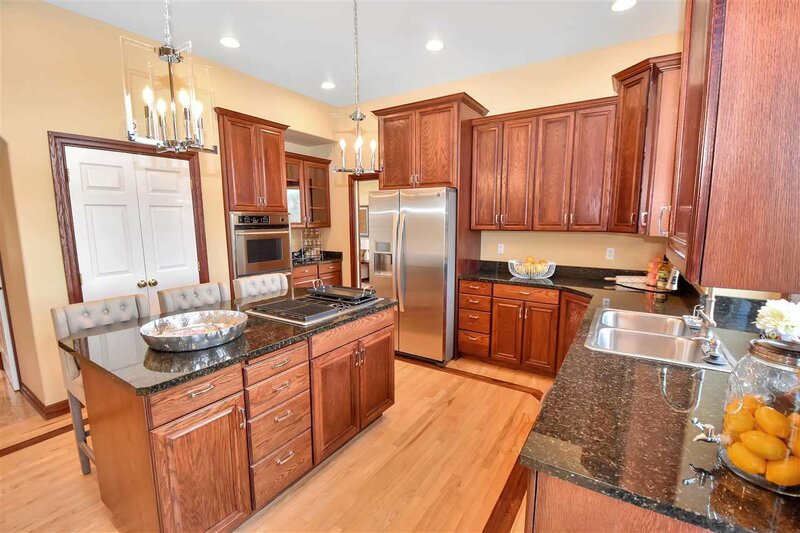 This kitchen offers granite countertops, a Jenn-Air gas cooktop, double wall oven, an island, spacious pantry, informal dining space and access to the maintenance free deck and fenced backyard. 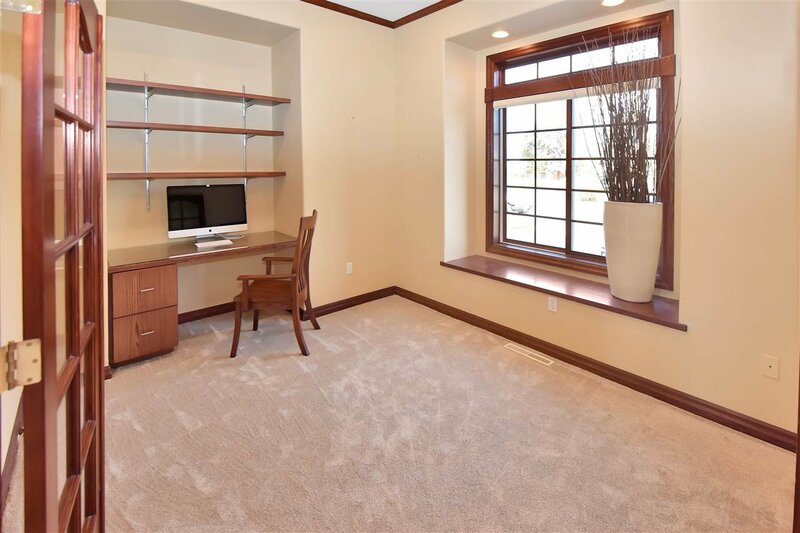 An informal living room with fireplace and built-in cabinetry, an office and half bath complete the main floor. 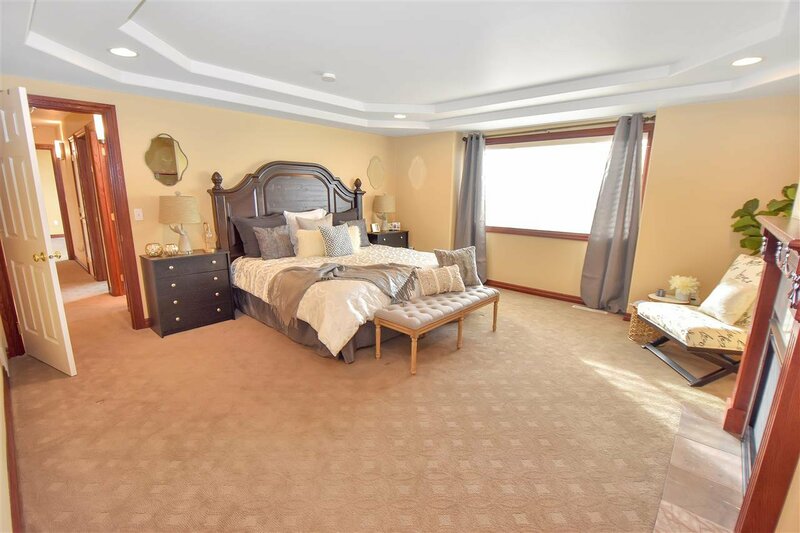 Upstairs you will find the master suite and three other bedrooms. 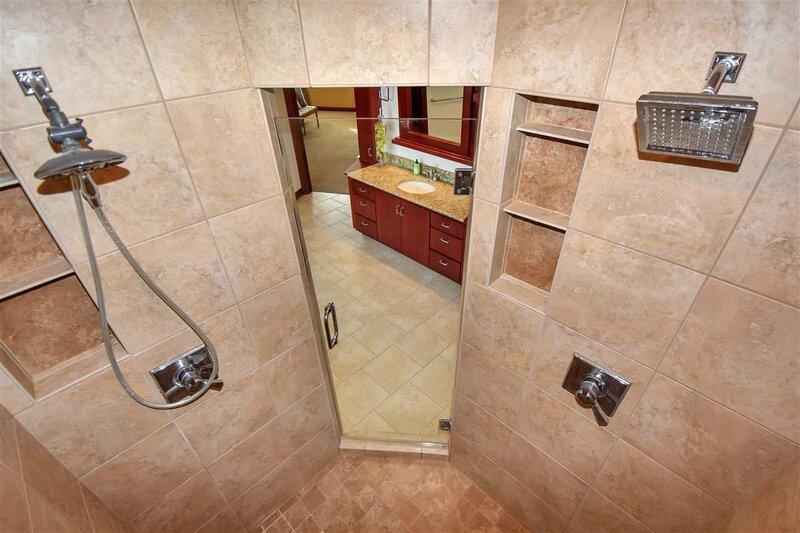 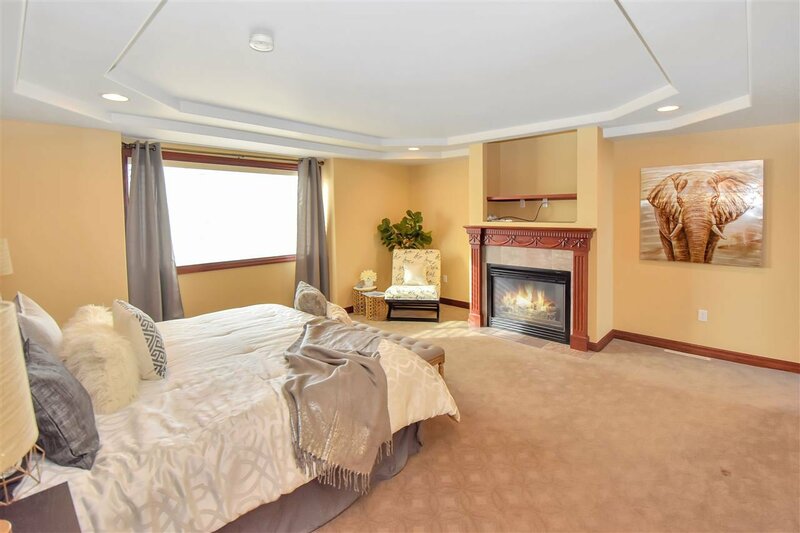 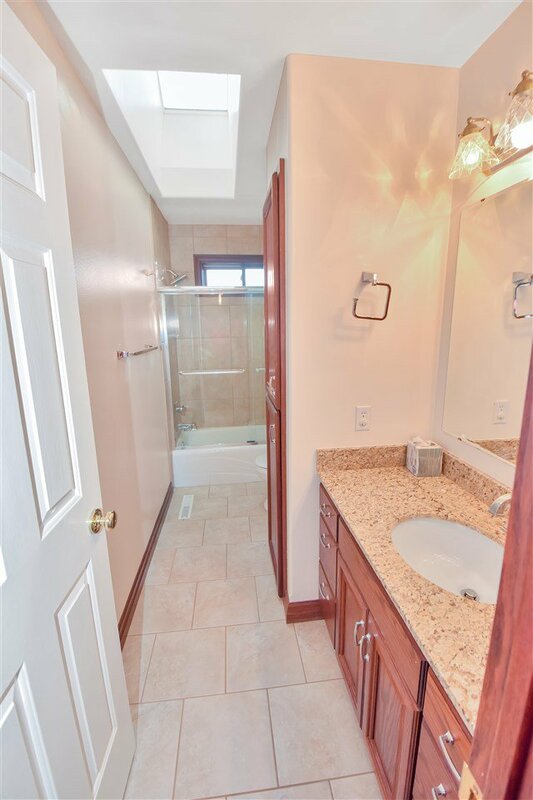 The master suite offers a tray ceiling, fireplace, ensuite with free standing soaker tub, tiled shower with two shower heads, separate water closet, and a beautiful walk-in closet with organization system from Organized Spaces. 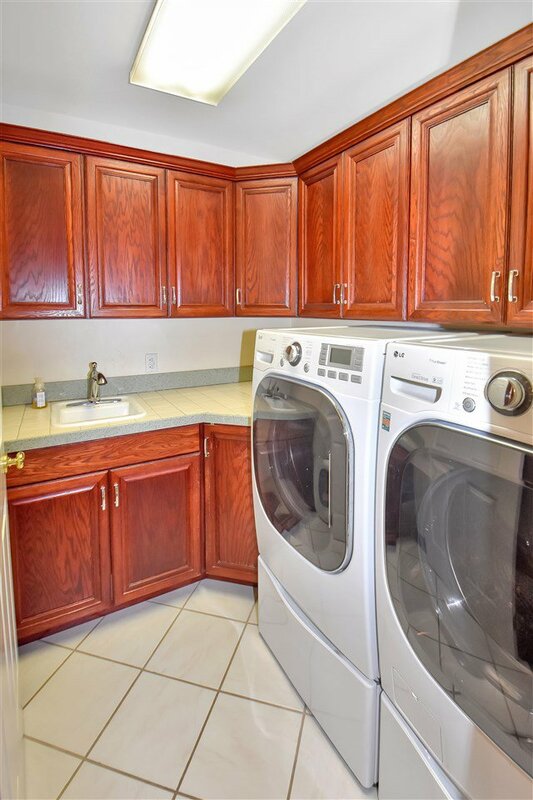 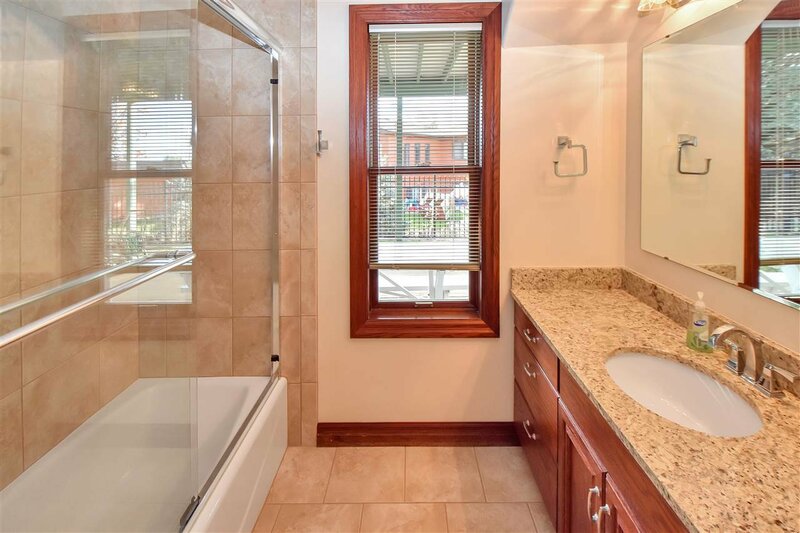 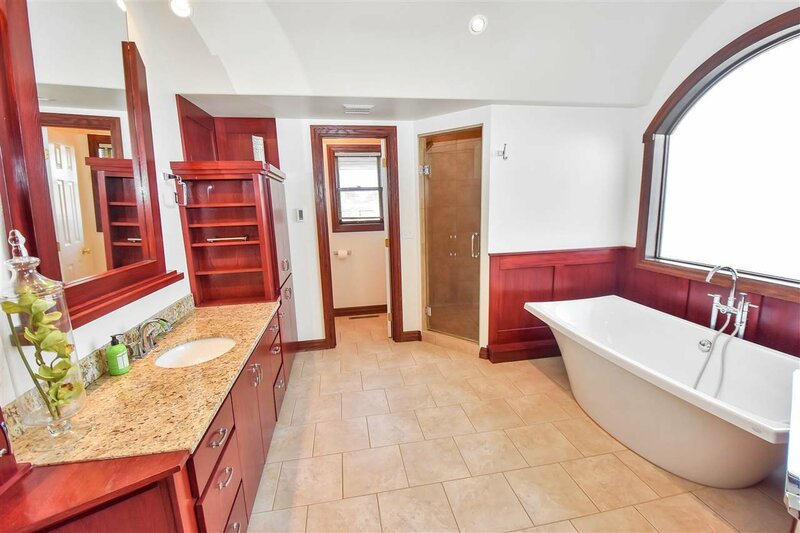 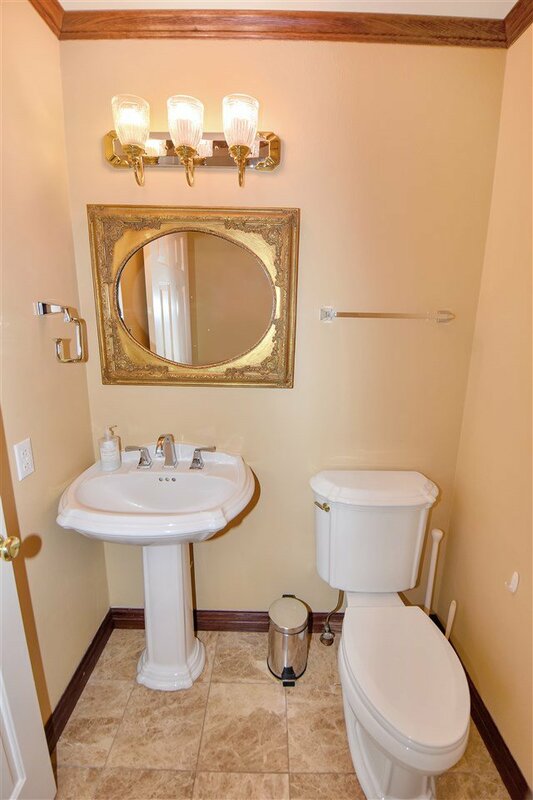 The laundry room with utility sink and ample cabinetry and another full bathroom complete the upper level. 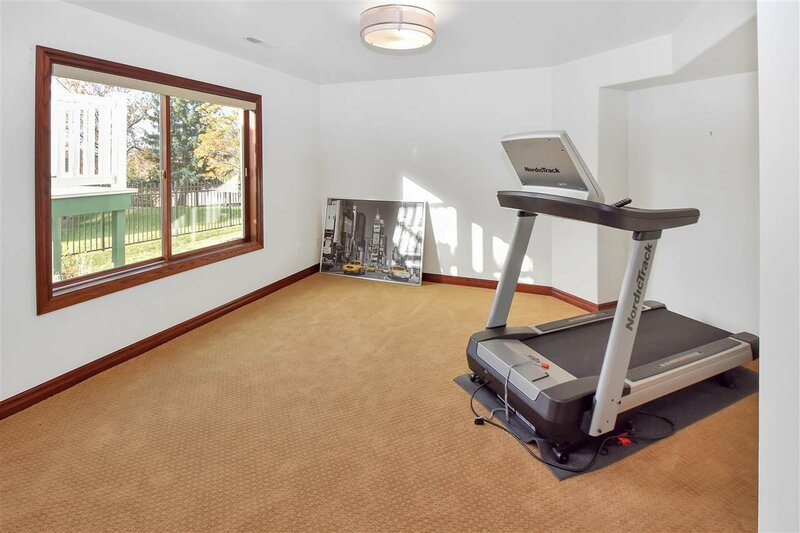 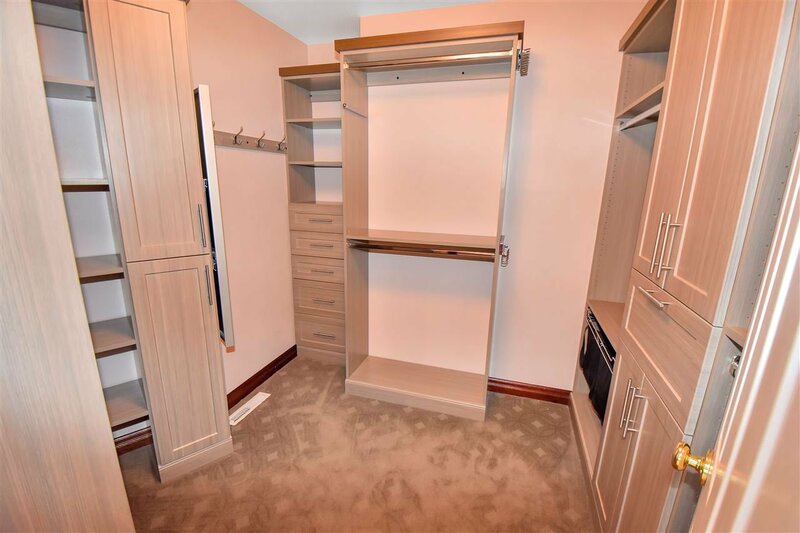 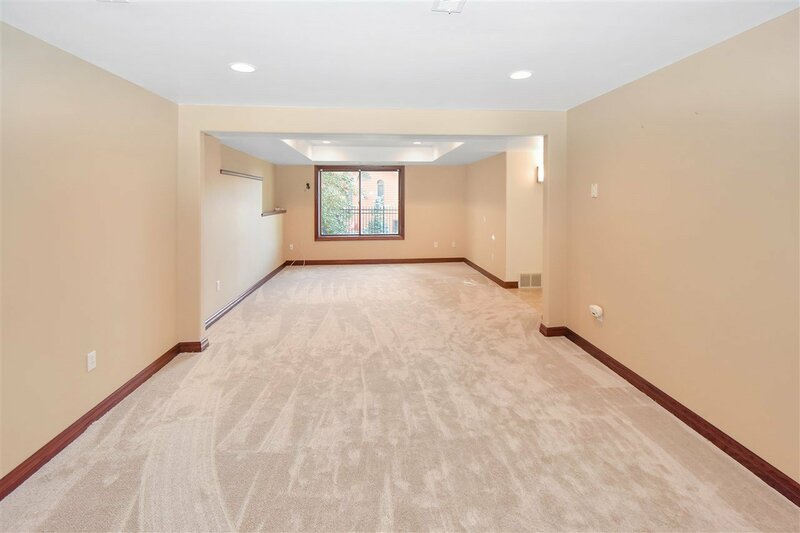 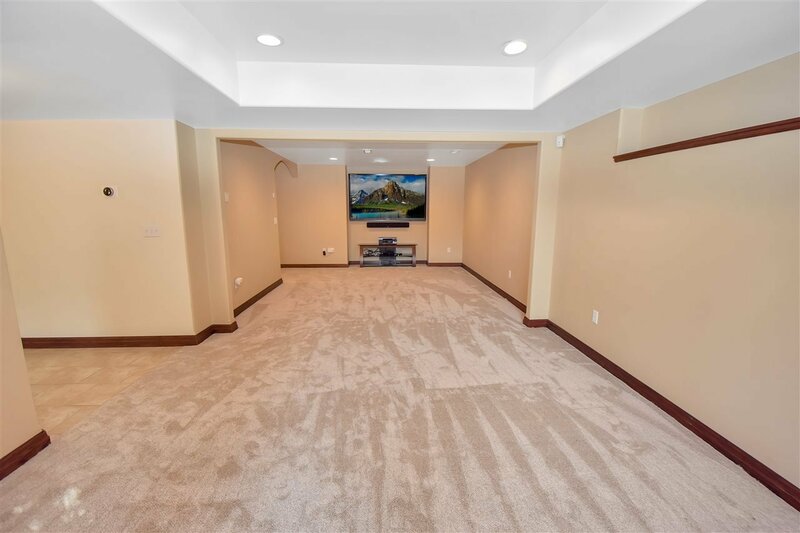 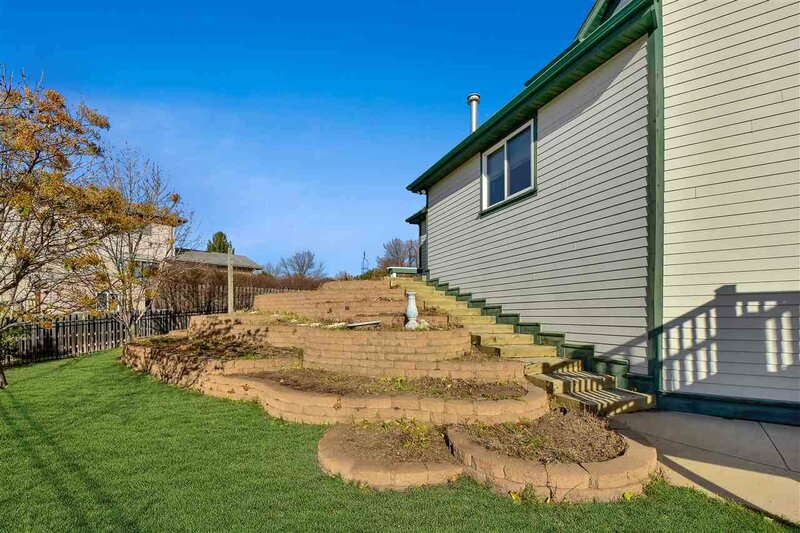 In the walk-out basement, you will find a 12x29 foot family room with new carpet, the fifth bedroom, another full bathroom and spacious storage/utility room. 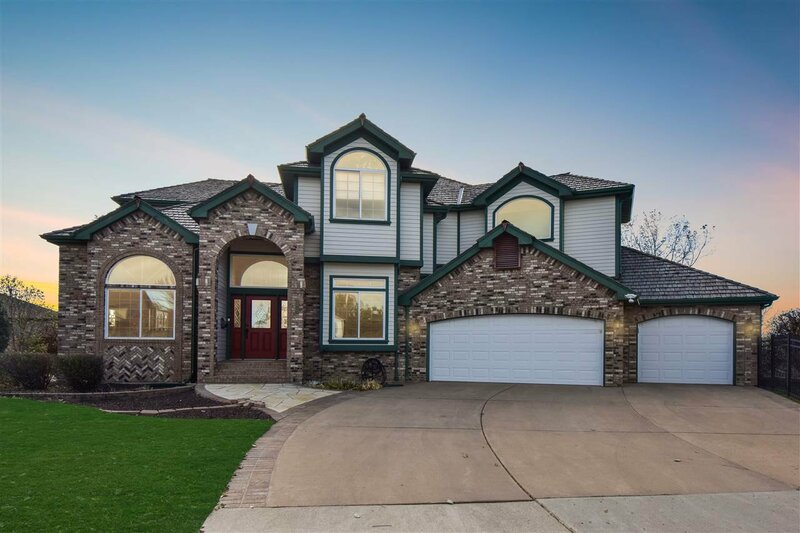 This beautiful custom home is ready for your family!